The word "baroque" comes from the Portuguese word barroco, meaning "misshapen pearl." 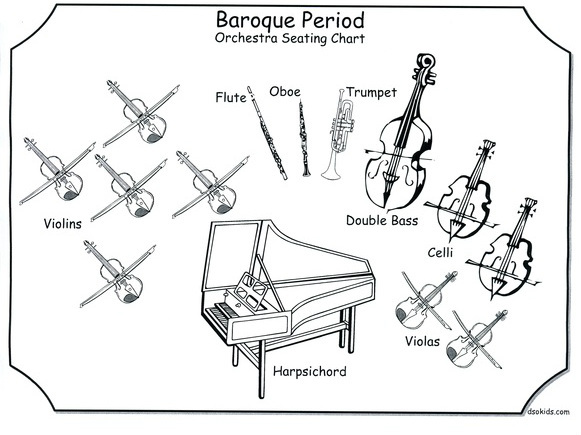 Baroque music is tuneful and very organized and melodies tend to be highly decorated and elaborate. Conflict and contrast between sections in a piece and between instruments are common, and the music can be quite dramatic. 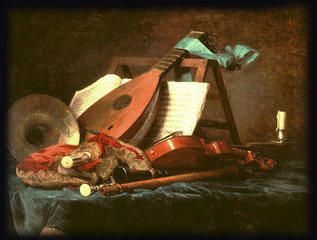 During the period, composers and performers used more elaborate musical ornamentation, made changes in musical notation, and developed new instrumental playing techniques. Baroque music expanded the size, range, and complexity of instrumental performance, and also established opera as a musical genre. 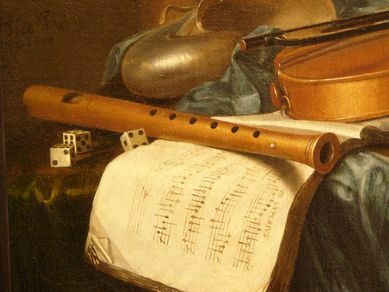 Many musical terms and concepts from this era are still in use today.